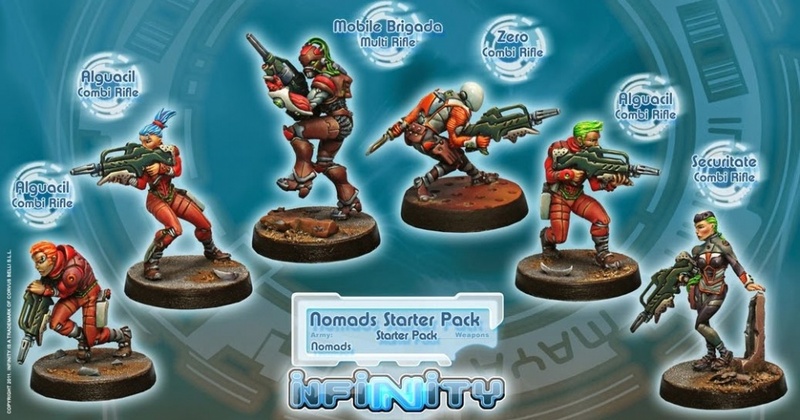 Starter boxes - either the traditional 6 model ones, the newer two-player sets or the army boxes - are the best way of getting started with a faction in Infinity. Typically they include one or more miniatures that were never available separately in a box or blister. Pre-order copies contained a Limited Edition Corporate Security Unit in addition to the miniatures above. 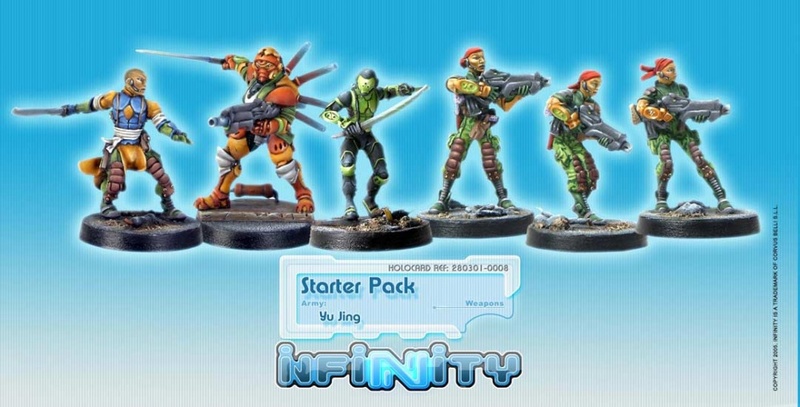 Pre-order copies contained a Limited Edition Yuan Yuan in addition to the miniatures above. 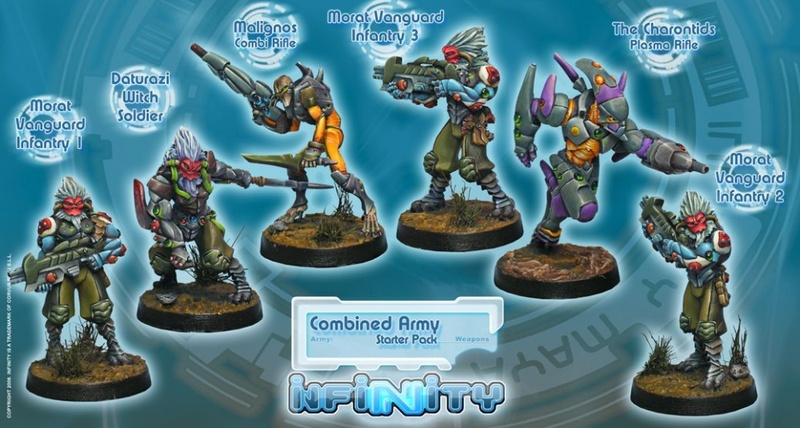 Pre-order copies contained a Limited Edition Wardriver in addition to the miniatures above. 1 Imperial Agent, Pheasant Rank Rank - Boarding Shotgun. Pre-order copies contained a Limited Edition dismounted Maverick in addition to the miniatures above. This page was last modified on 2 November 2018, at 13:12.